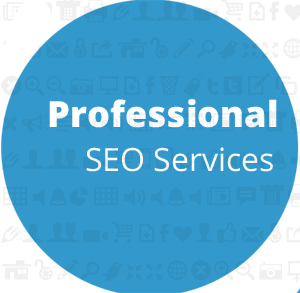 One missing piece to my career in internet marketing has been the ability to take solid pictures, as well as create very basic images in Photoshop. I’m not setting out to be a master photographer, or even a great graphic designer. It is just annoying to have to outsource basic things that I know I could do in a few quick minutes. So a few months ago I purchased a Canon EOS Rebel T3i, wireless shutter remote, and a tripod. I also purchased Adobe CS5. I’ve been learning all about shutter speed, lenses, aperture (and how to spell it), and a ton of different things. I’m learning in Photoshop how to create layers, about opacity, and the plethora of tools it has to offer. It’s been a lot of fun and I think I’ve learned a lot. I try to learn one new thing about my camera each day, same goes for Photoshop. 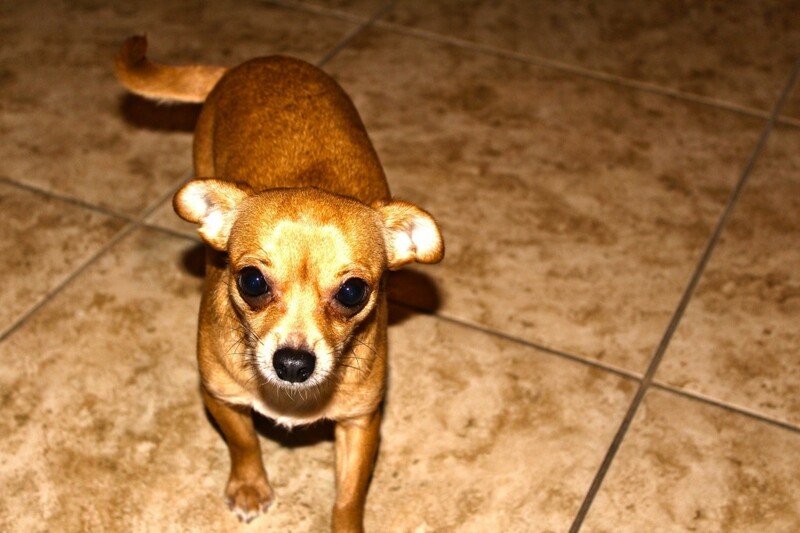 This is “Pants” my chihuahua. I took this photo in my kitchen at nighttime with some soft light. Made a few adjustments in Photoshop using some HDR controls for fun. 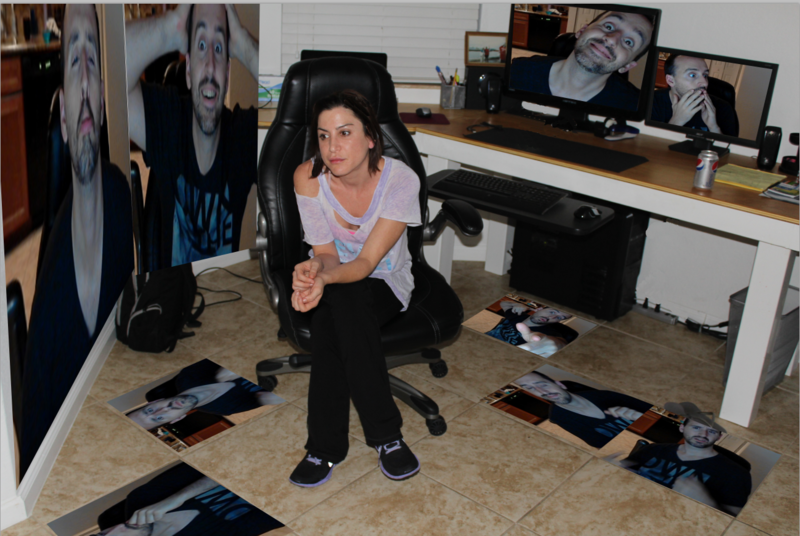 Here is my beautiful wife, Jacquie. 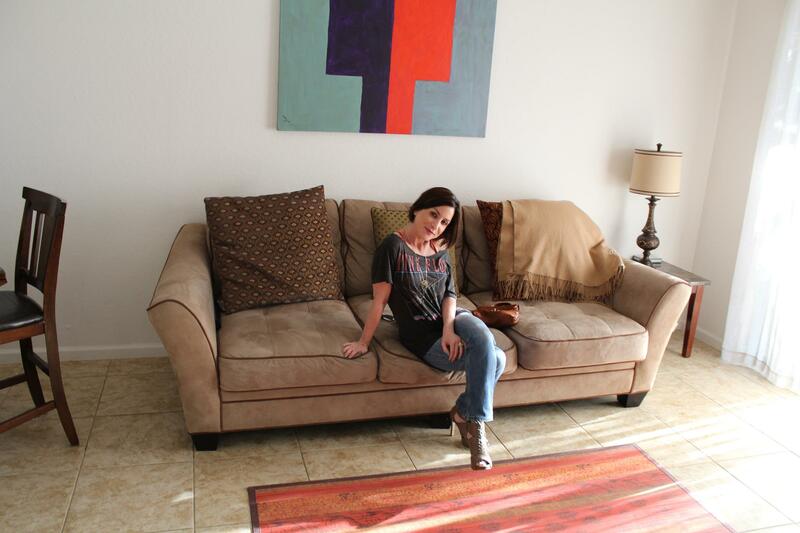 Lot’s of natural light and no Photoshop. I think I did a great job with this one and was able to really capture her beauty. Here is my first closeup. 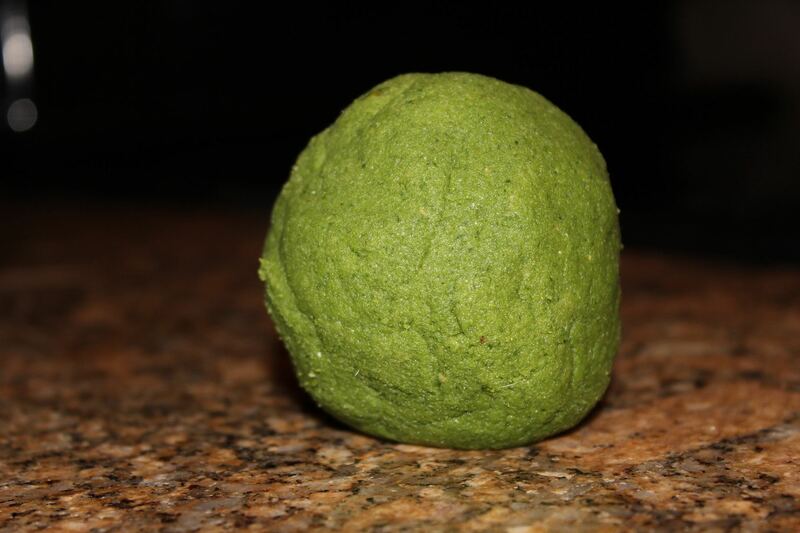 It is a ball of extract taken out of a cheese cloth after juicing spinach, kale, and a bunch of other veggies. No Photoshop involved. Was able to get a nice blurred background. Note: this image has received over 9000 views on Pinterest in the last month! 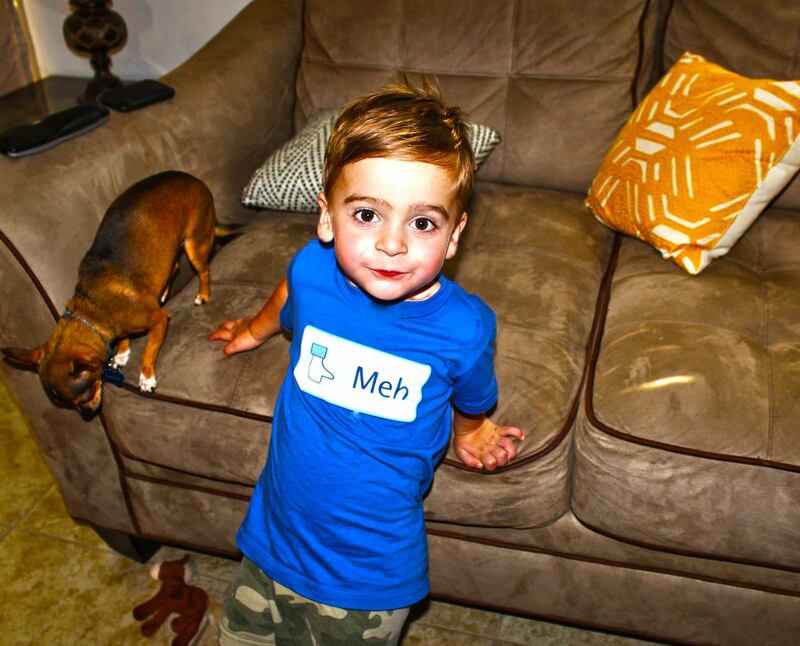 My son Phoenix with the “meh” shirt my brother got him. 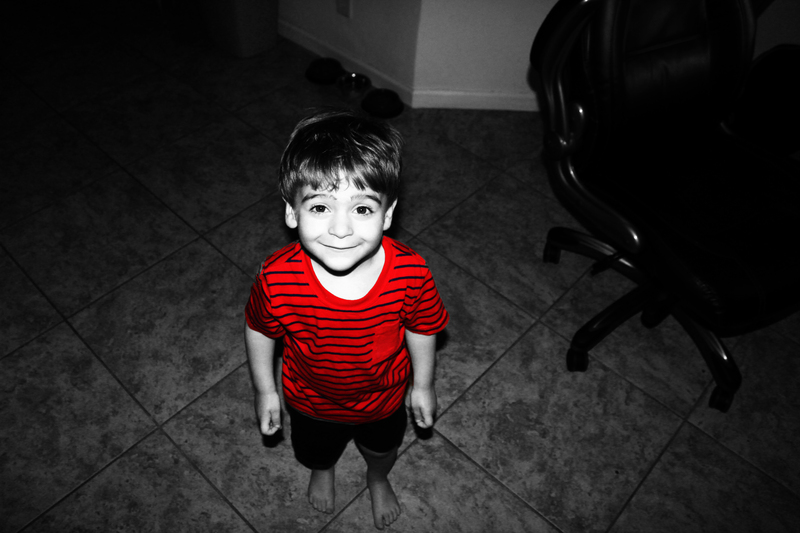 Played with the lighting in Photoshop and I believe I adjusted the saturation a tad. Another one of my son. Obviously used layers in Photoshop along with the magic wand tool to select his shirt and colorize it. I know its a popular effect right now but fun anyway. Here is one of my latest Photoshop projects that I’ve been working on. I’m working on creating an icon/banner set for our company website to use in real life. Here is one of them (incomplete) that I’m working on right now. Not sure why the top and bottom of the circle is cut off. Also have to delete the icons from the lower layer.